Kai Legband and his New Jersey Institute of Technology Highlanders (NJIT) Swimming and Diving teammates took on Florida Atlantic University. Legband would compete in two individual event, he would finish second competing in the Men’s 50 Yard Freestyle touching the wall in a time of 21.72. 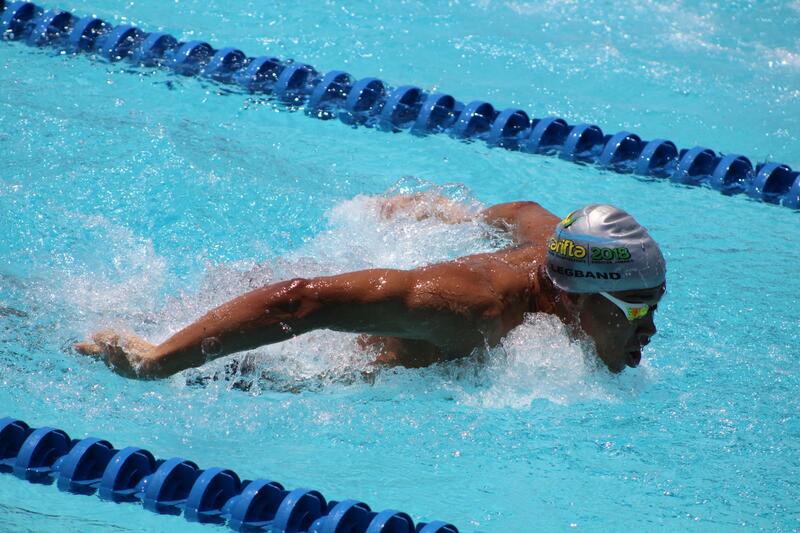 Legband would then finish 3rd during the Men’s 100 Yard Freestyle clocking a time of 47.58.